I only use natural and organic products for my family. 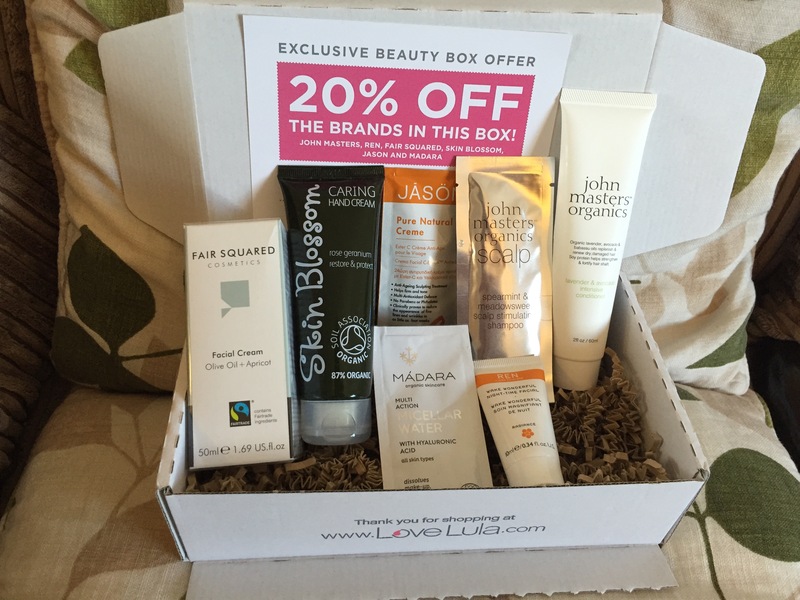 I love trying out new products and I have had my eye on the LoveLula Beauty Box for a while. I finally decided to subscribe a few months ago. The LoveLula beauty box is a great way to discover natural beauty brands and includes products that contain no harmful chemicals and are cruelty-free. UK 12 month subscription – £150. I received my September beauty box last week. I always get excited when the postman delivers it as I don’t know what’s in the box! You always get a good selection of products in each box. With each box you also get an exclusive 20% off discount code for the brands featured in the box which I think is great if you decide to buy a product you love. 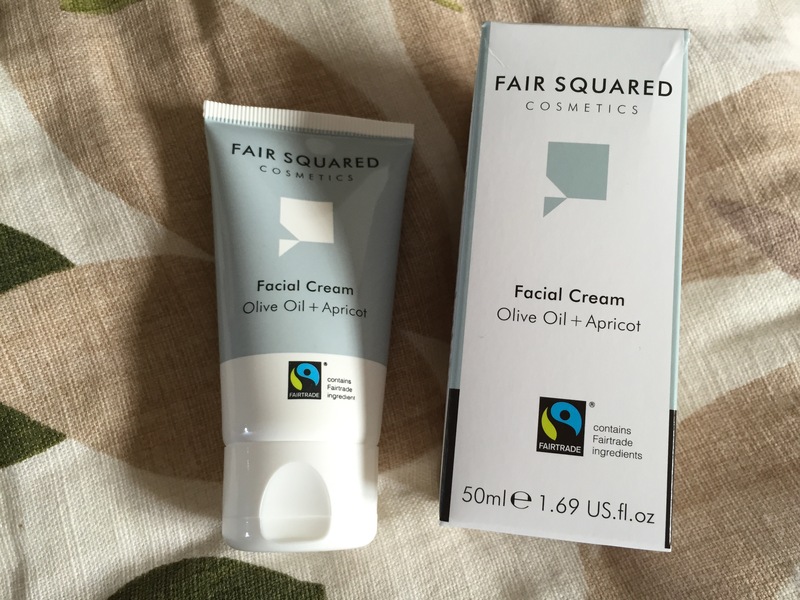 This full sized facial cream already covers the cost of the box! This is a new product for me. It has a light consistency and absorbs quickly. A little goes a long way and it doesn’t feel heavy or greasy. My skin felt soft and moisturised and it smells great too. I received the full sized product in my July beauty box. All-in-one, no-rinse cleansing – ideal for daily use and perfect for travel. Removes make-up and impurities, balances and hydrates even sensitive skin in one single step. Based on moisturising aloe vera, skin quenching hyaluronic acid and calming Northern peony. Apply onto a cotton pad, wipe over face, eyes and lips. Great product especially when I’m in a hurry and don’t want to use my regular cleanser and muslin cloth. This is a new product for me. A brief description: Infused with our powerful multi-antioxidant complex of Ester-C, Vitamin C, Thioctic Acid, Vitamin E and Green Tea, C-Effects helps minimize the aging effects of free radical damage and promotes healthy cell regeneration. I don’t have any fine lines or wrinkles, however I thought it was an ok moisturiser. I have a drawer full of hand creams! This is a new product for me. Made with Rose Geranium to restore and protect. An easily-absorbed cream that leaves hands moisturised, protected and cared for. This special blend of plant oils fight dryness as Shea and Cocoa Butter restore skin. Made with 87% organic ingredients. FOR ALL SKIN TYPES. 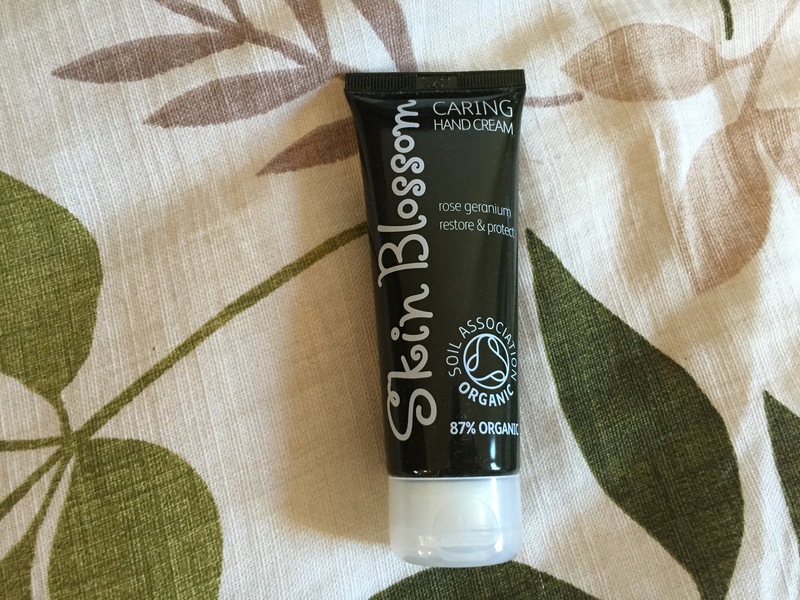 I liked it as it doesn’t make my hands feel greasy, just soft and moisturised. The rose geranium scent isn’t overpowering. 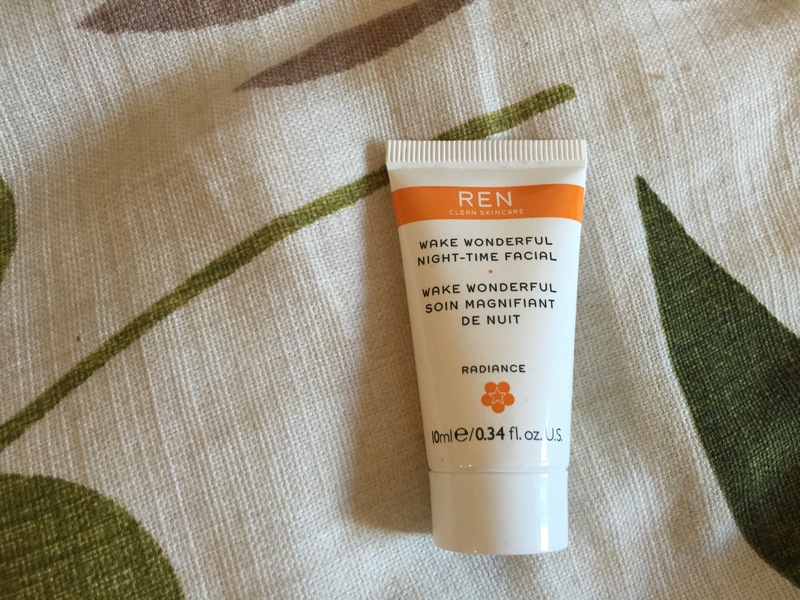 I love REN products but this was a new one for me. A transforming treatment that works overnight to leave skin visibly brighter, more luminous, refined and even-toned by morning. A unique complex of actives delivers a 3-phase treatment while you sleep. At night, apply onto clean skin over the face, neck and décolleté avoiding the eye area. Slight tingling may be experienced during application. 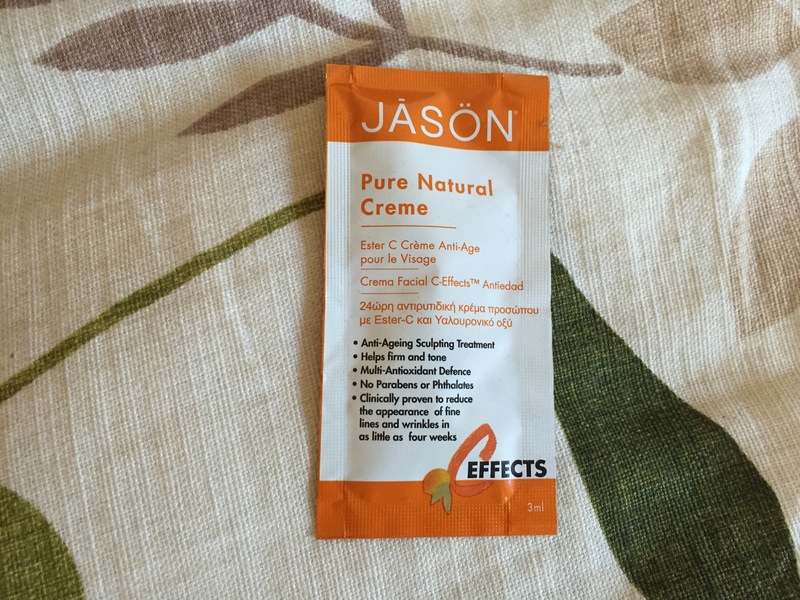 If using with other products, apply after your serum and prior to your moisturiser. For best results use 2-3 times a week. I have to say it works! 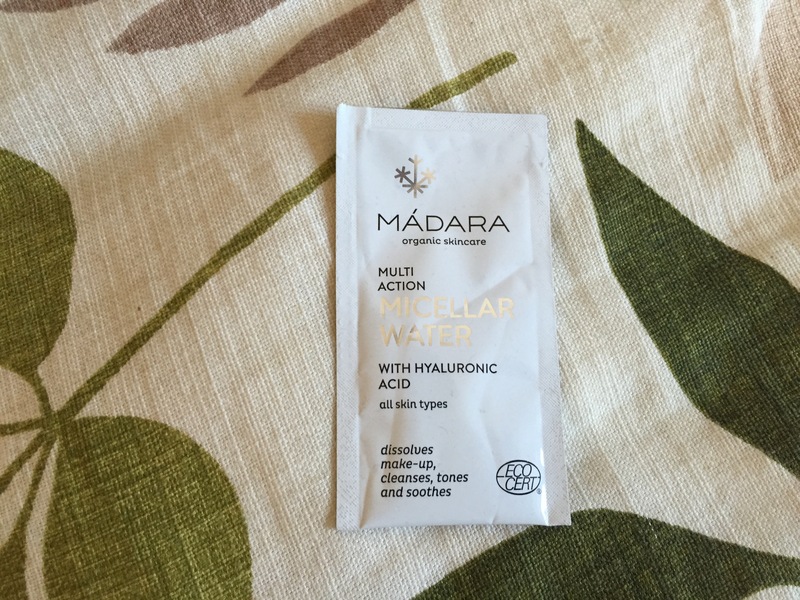 My skin has been dull and dehydrated, after using this it felt brighter and smoother. It has a light consistency and smells great. I would invest in a full sized product. 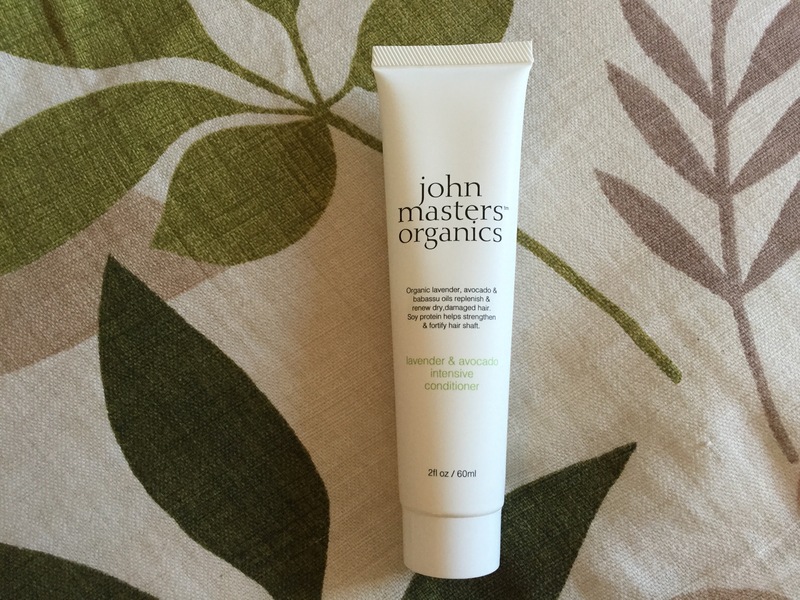 I love John Masters Organics and always notice a difference when I use his products. This purifying shampoo optimizes scalp conditions for healthy, manageable hair. Six certified-organic ingredients remove buildup and stimulate the scalp while soy proteins hydrate hair and lock in moisture. It has a lovely minty scent and tingles on the scalp. 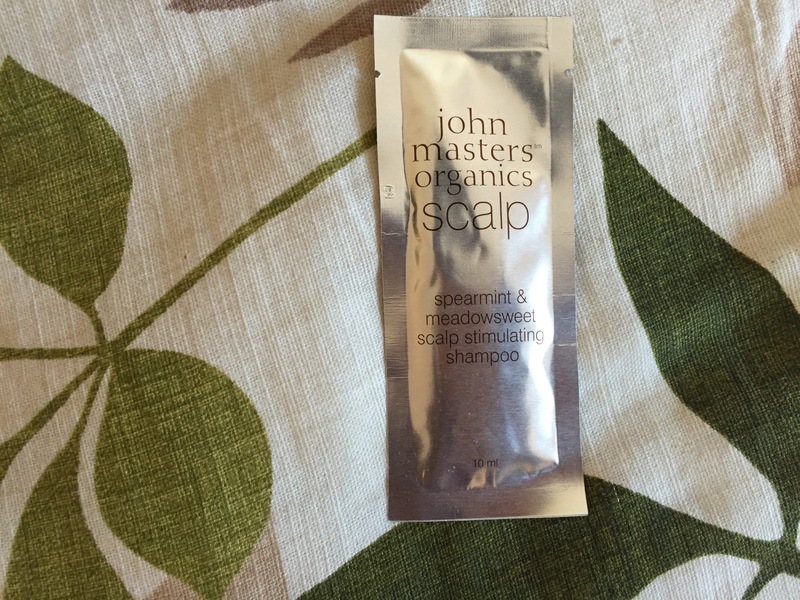 It doesn’t leave my hair feeling stripped, my hair and scalp feel clean and refreshed. It improves blood circulation in the scalp and makes hair more manageable. Love it! This is one of my favourite conditioners. Organic lavender, avocado & babassu oils replenish & renew dry, damaged hair. Soy protein helps strengthen and fortify hair shaft. It leaves my hair feeling soft and shiny and has a light lavender scent. It is safe for color treated hair. I used to get this subscription. It’s a brilliant value box but nothing really new or different in it & I’ve got stacks of these types of products which I’m trying to use up. I know what you mean Sandra. Sometimes you get the same kind of products each month.